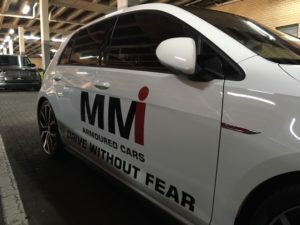 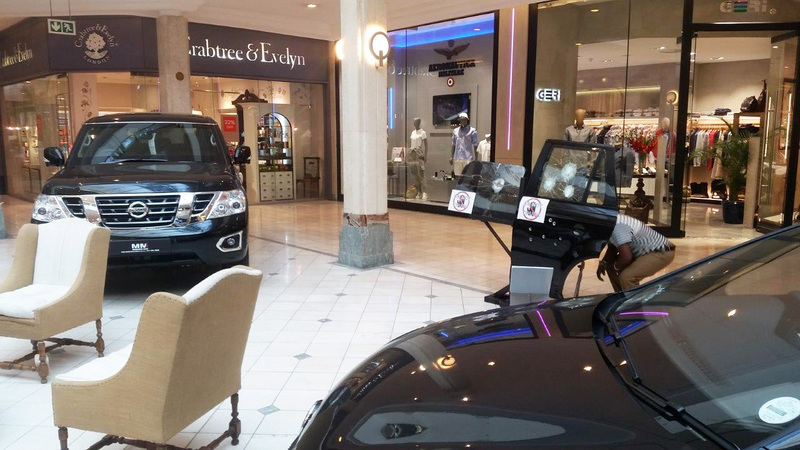 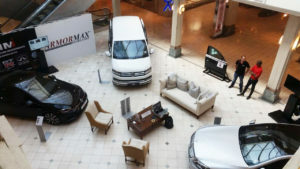 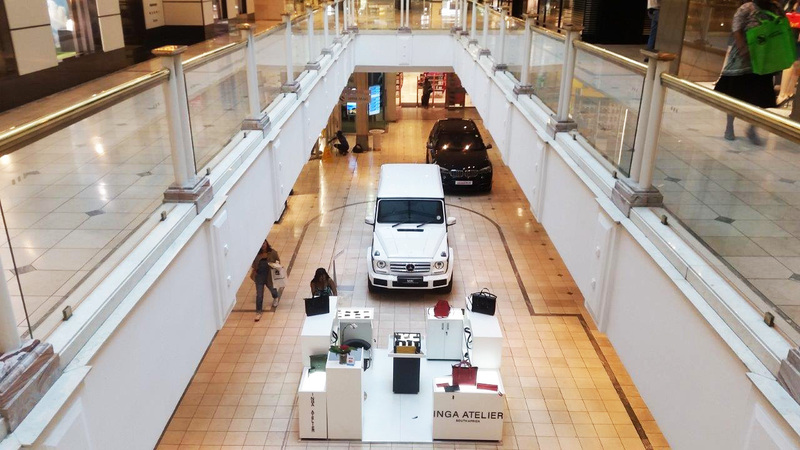 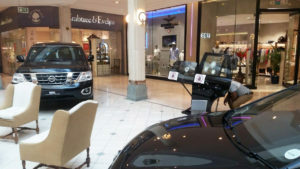 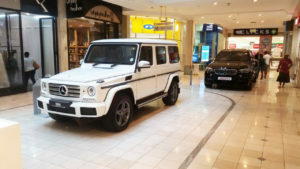 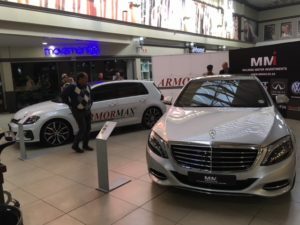 During the last weekend of September, MMI Armoured Cars together with our partners Armormax put on another Luxury Armoured Car Showcase at the Hyde Park Corner shopping centre. 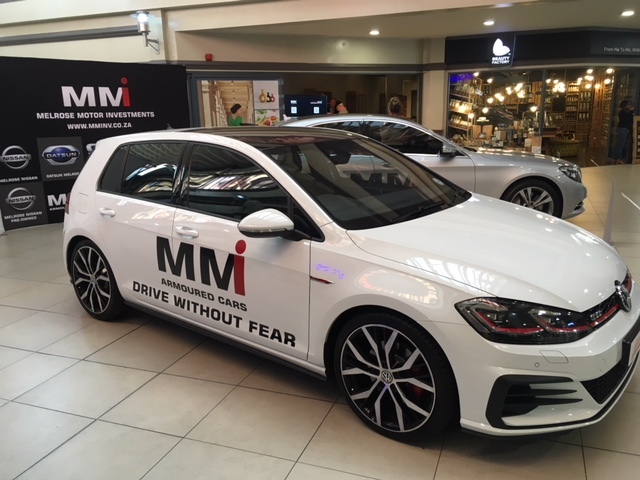 We crammed as many cars as we could into the exclusive and upmarket centre to show the public it is possible to drive without fear. 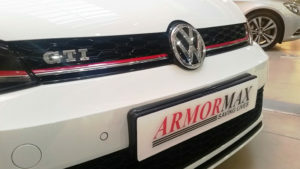 As expected, many people are still not aware that this option exists, and are even more surprised at the quality of the vehicles and the diverse range of vehicles we are able to armour. 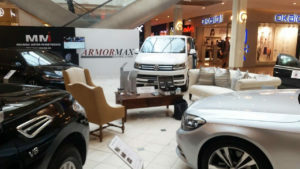 The car that seemed to steal the show was the VW Caravelle armoured to a B4 level. 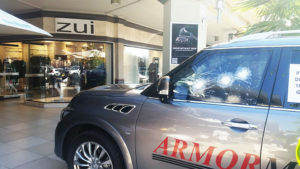 As always, nobody could tell any of the vehicles were armoured until we told them and pointed out the subtle differences. 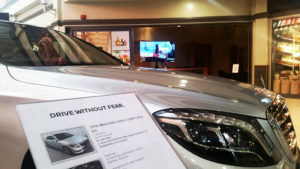 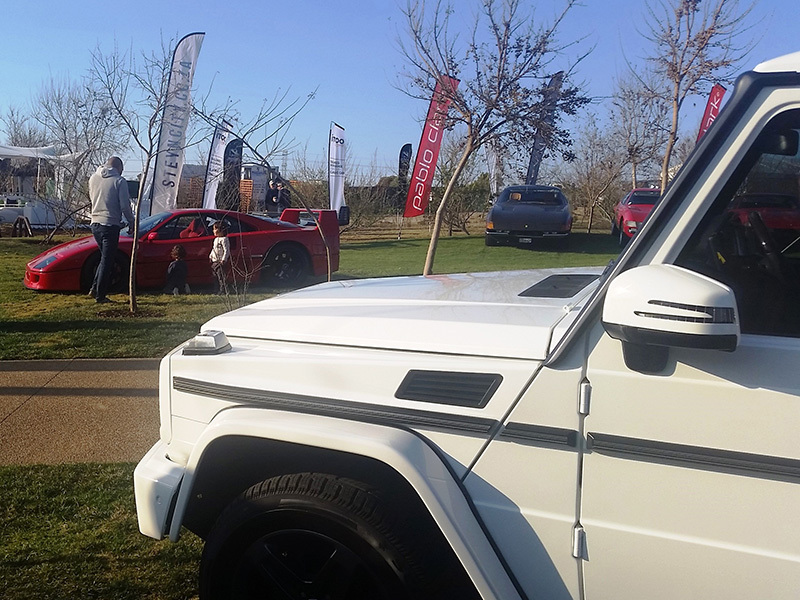 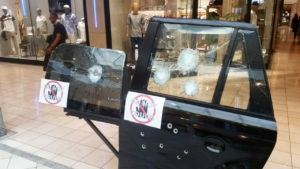 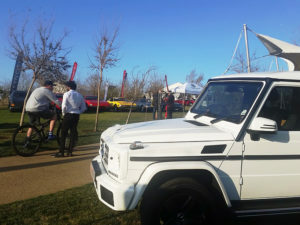 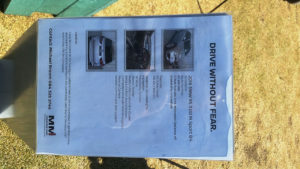 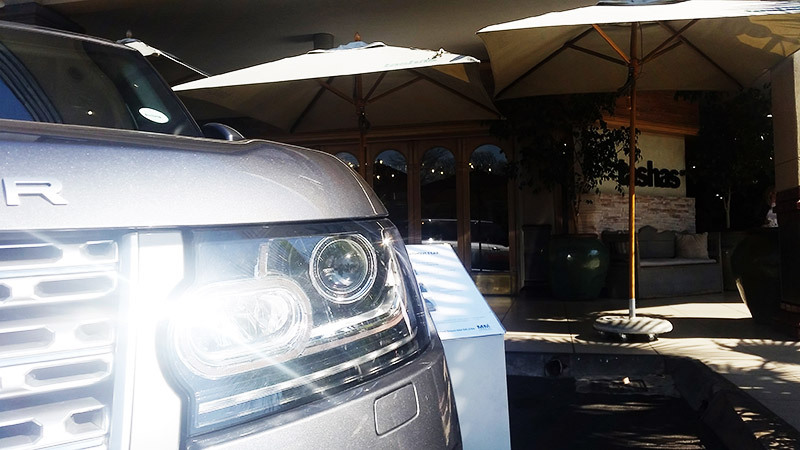 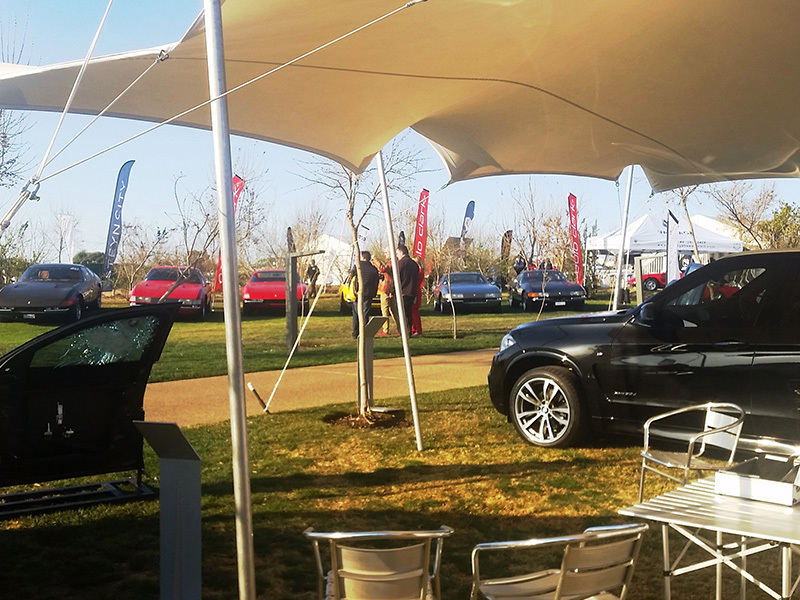 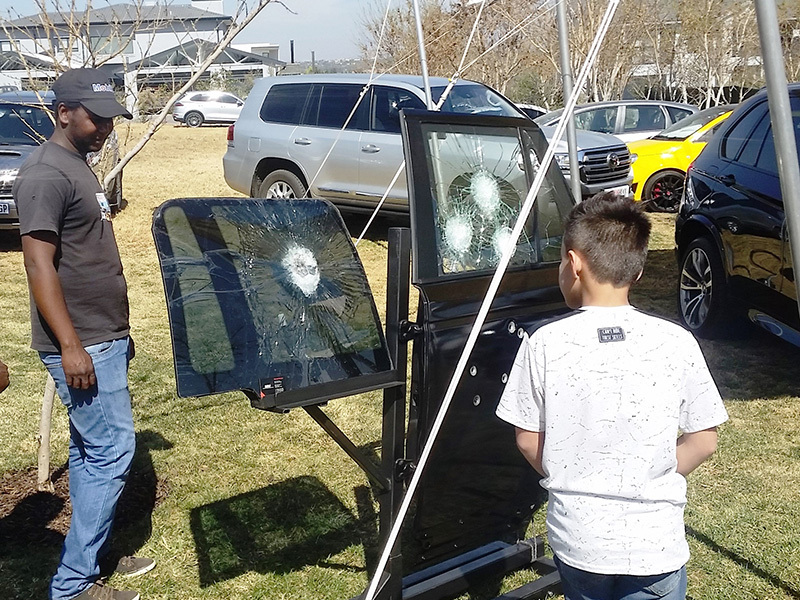 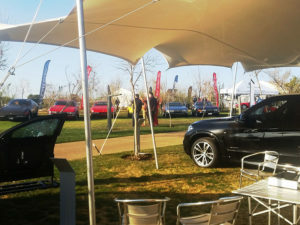 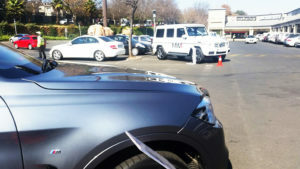 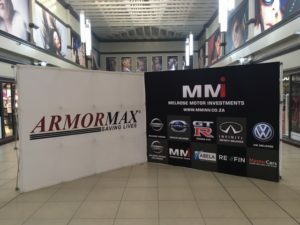 This was a highly successful event where we enabled more of the South African public to experience and purchase the unique peace of mind an armoured car provides. 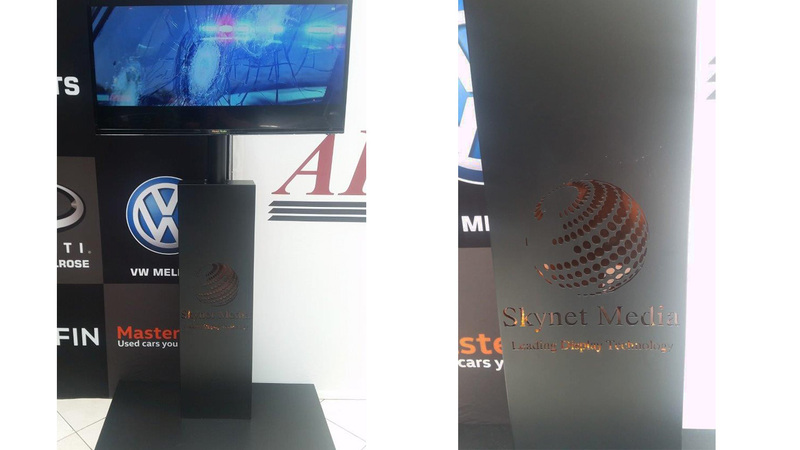 A very big thank you to Skynet Media for supplying us with their industry-leading audio visual solutions. If you need anything related to digital media displays, these are definitely the guys to talk to! 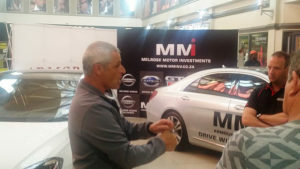 Visit their website at https://www.skynetmedia.co.za/ for more information. At MMI Armoured Cars, one of the biggest challenges we face is educating our target market as to the need for our vehicles, and how seamlessly they can fit into their lifestyles. For this reason we have been on a marketing drive together with partners Armormax to showcase our offering at relevant events and venues, where we can interact with our potential customers in their own comfortable environment in a relaxed, informal manner. 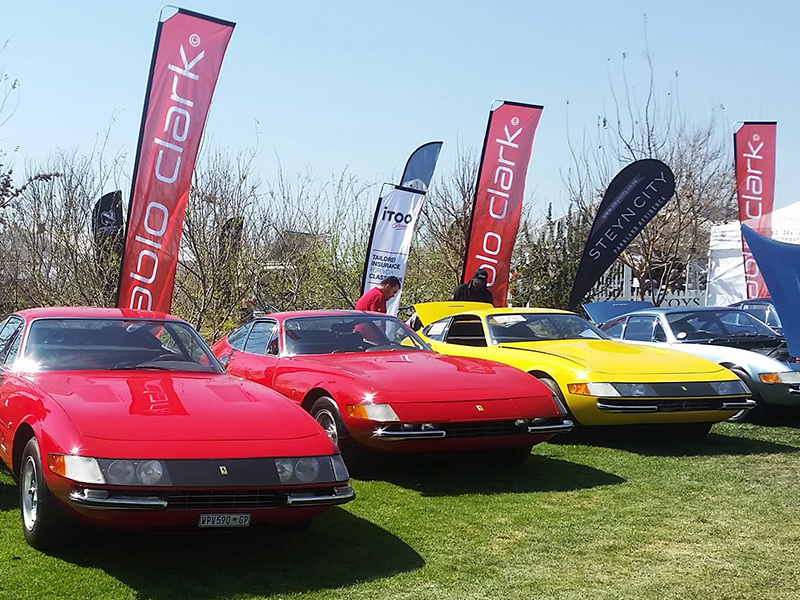 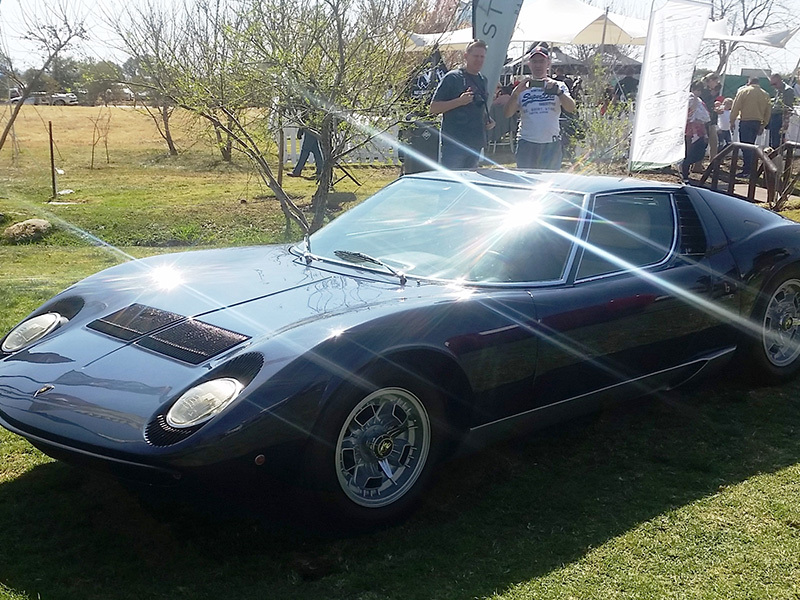 Such an opportunity presented itself at the 3rd annual running of Concours South Africa- a most prestigious event on the motoring calendar. Concours by definition is a ‘beauty pageant’ for classic, collectible and desirable cars. Although it is open to all cars, the prestige of the event truly attracts the cream of the crop and this year was no exception. 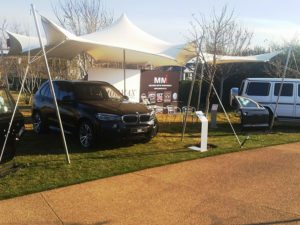 Previously held at Sun City, this year’s event took place at Steyn City which is a fairly new lifestyle estate situated just past Fourways. 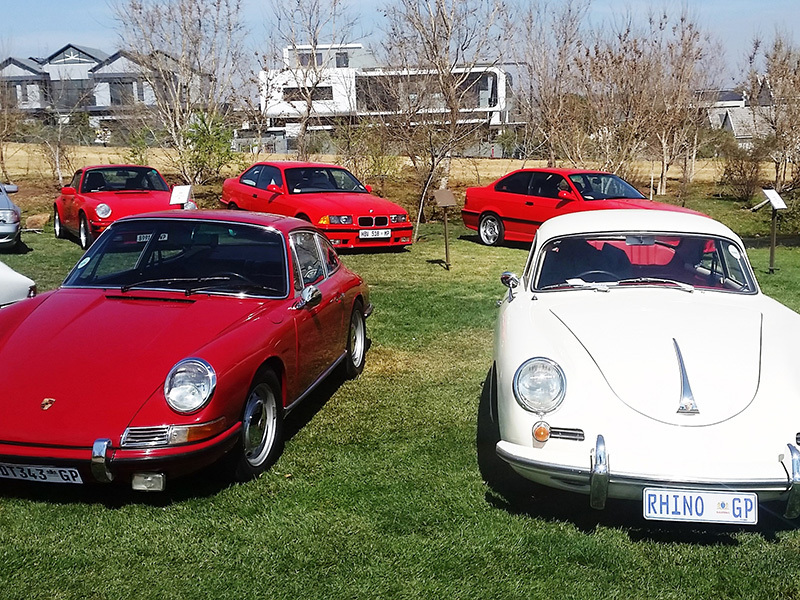 The Concours judging event took main stage throughout the whole weekend, where priceless examples of the best the motoring industry has had to offer were painstakingly prepared for evaluation by an expert panel of judges. 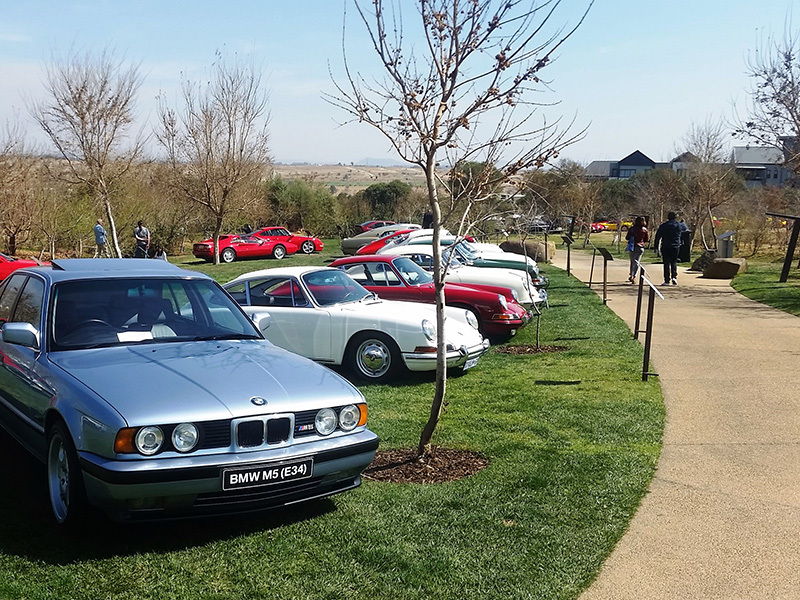 Cars from almost every motoring era were on display, and every one of them in absolute pristine condition. 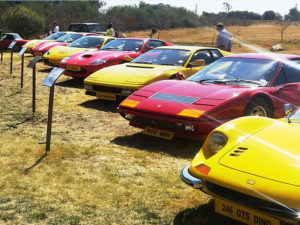 The event also incorporated the induction of Rory Byrne into the South African Hall Of Fame for his achievements in Motorsport, most notably with the Ferrari Formula 1 Team with whom he is still involved. 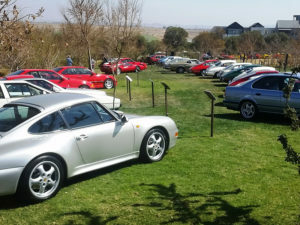 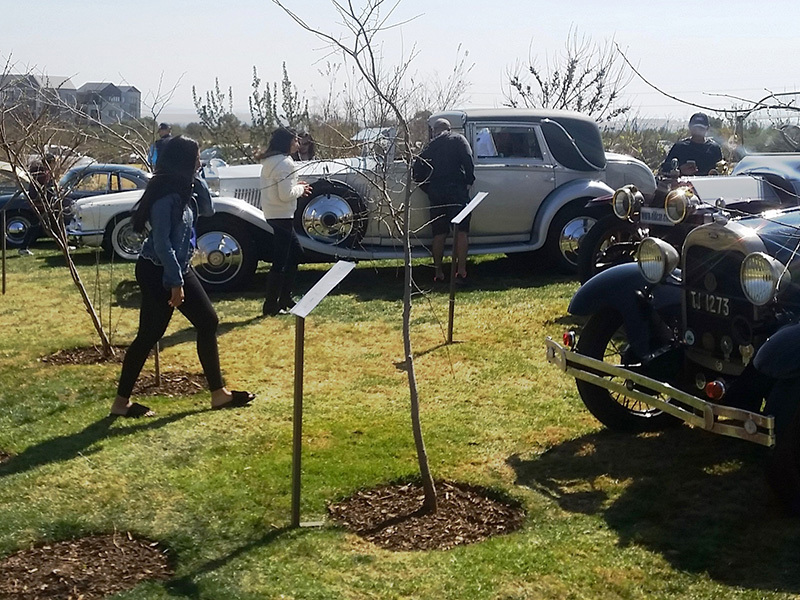 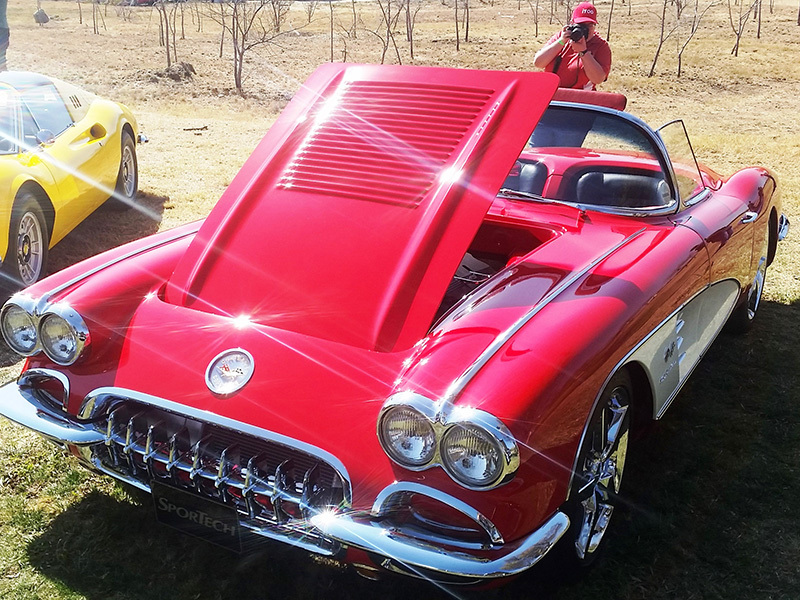 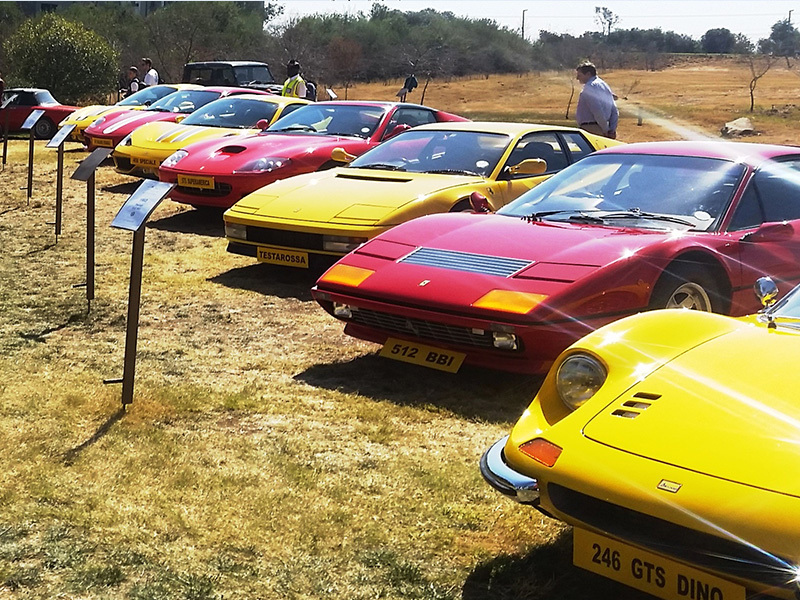 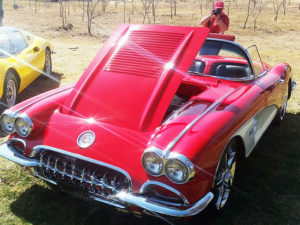 The Saturday evening hosted the largest classic and collectible car auction ever staged in Africa, with a large portion of the Plit Portfolio up for sale to both local and international bidders. From our perspective, the event was a massive success because our number one goal of educating our target market was once again achieved. In so doing, we both highlighted why there is a need for owning a luxury armoured vehicle and we demonstrated the high quality and diversity we are able to offer to cater to many tastes. 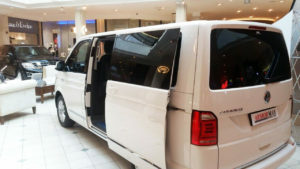 In fact, one of the couples we spoke to confirmed their order there and then. A massive thank you to the organisers of the event, and to our partners Armormax for their dedication and professionalism. Contact Michael Broom for more information – 011 555 3200. 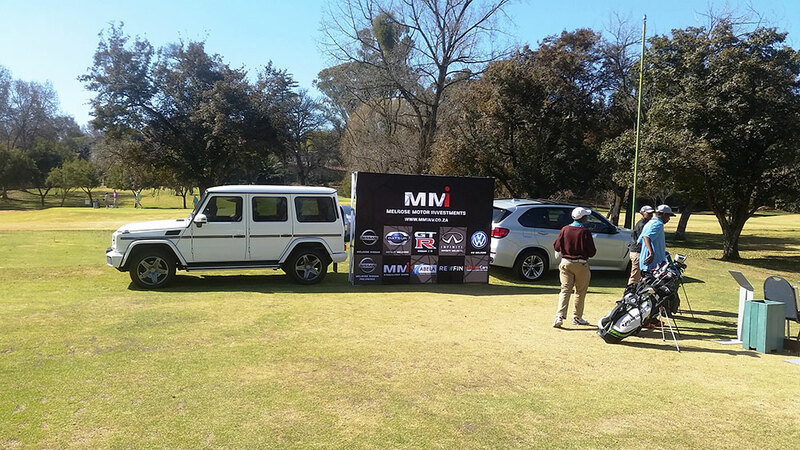 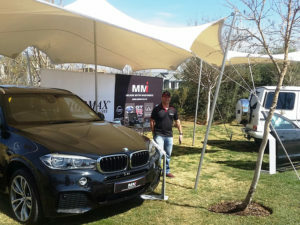 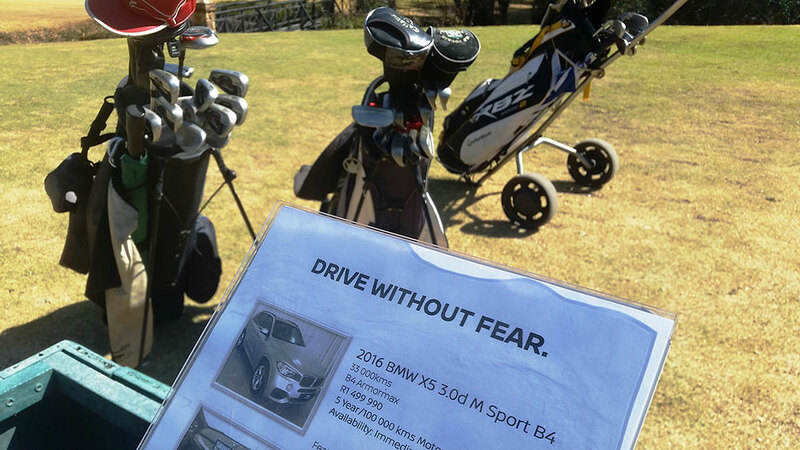 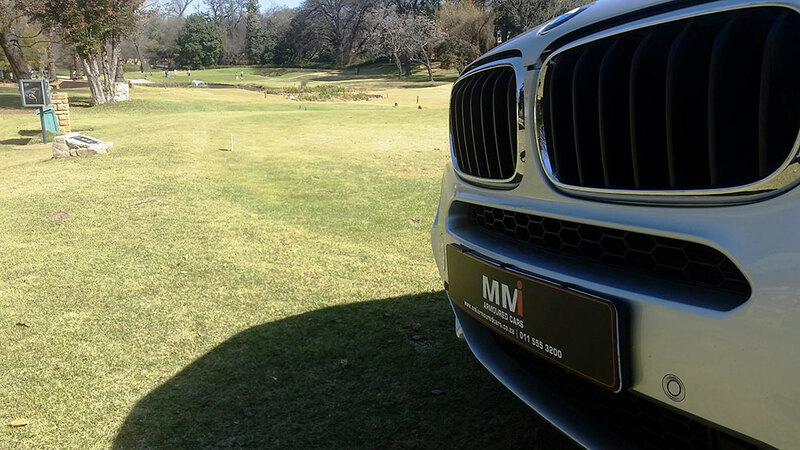 MMI Armoured cars were invited to sponsor the annual Charities Unlimited Golf Day at Parkview Golf Club in Johannesburg. 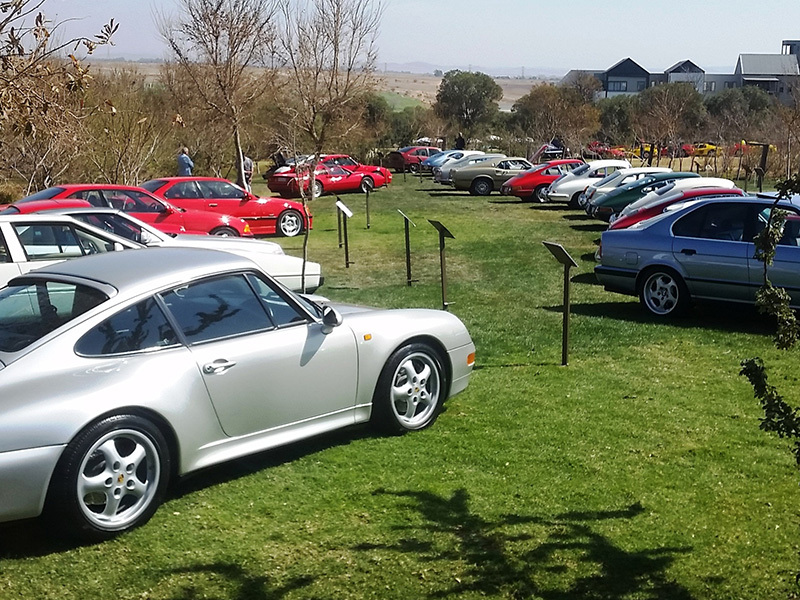 This annual event raises massive funds for children’s charities through donations, fees, fun games at each hole and an auction of rare art, collectibles and other valuable items. Situated on the 15th tee box, we gave a double meaning to ‘Driving Without Fear’, as players had to navigate a par 3 surrounded by water and bunkers. 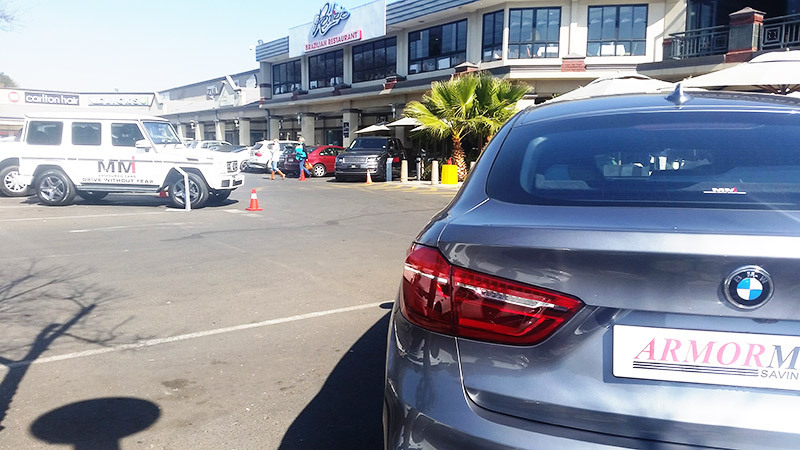 While waiting to play, they enjoyed a light lunch and refreshments while discovering how they are able to be safer on the road. 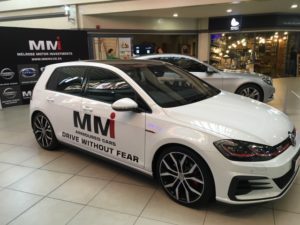 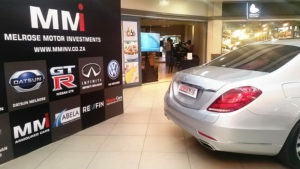 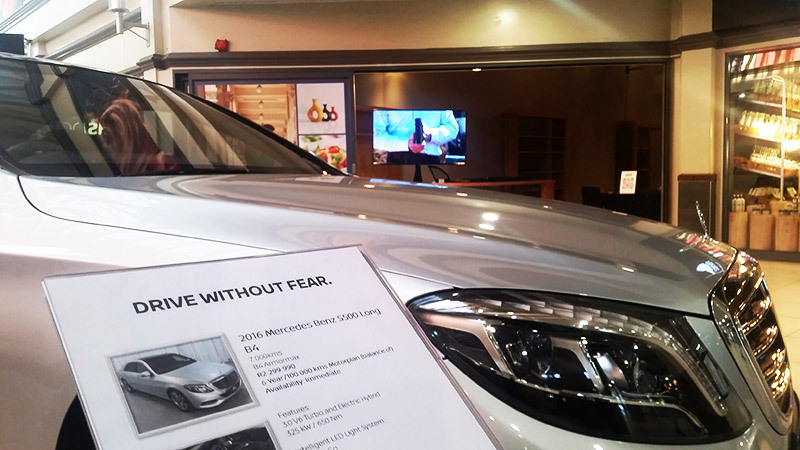 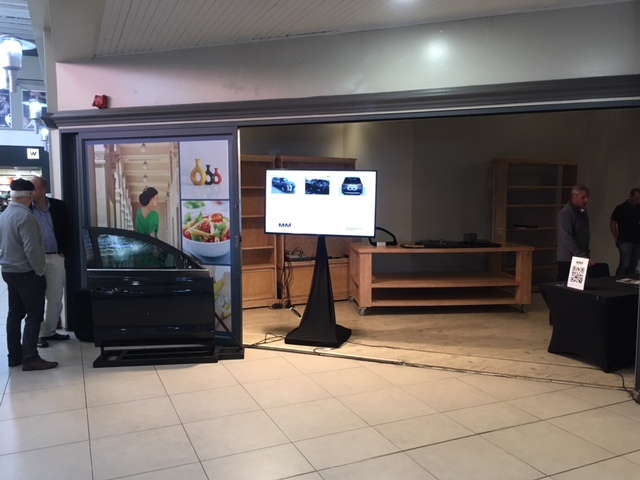 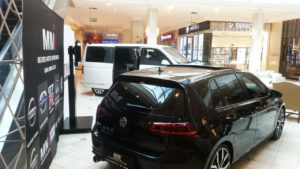 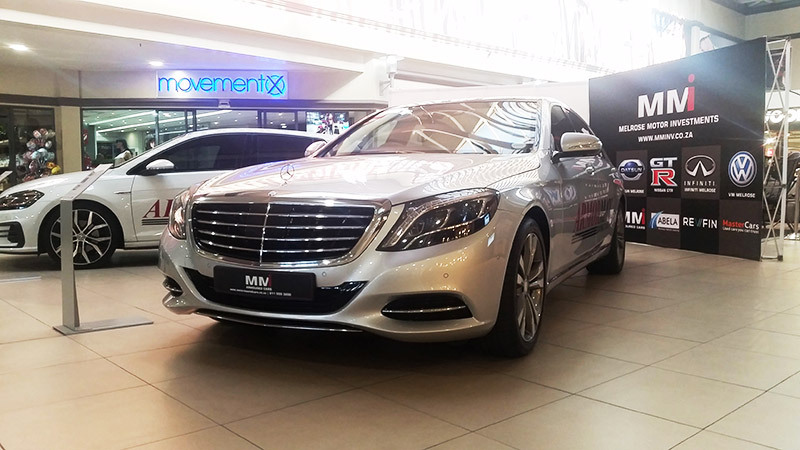 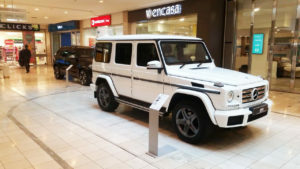 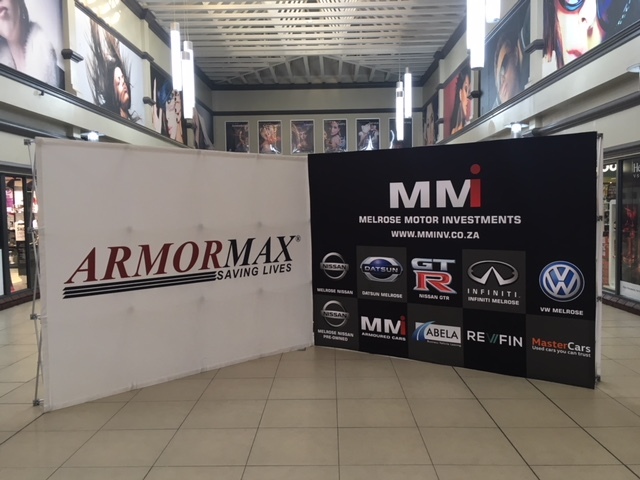 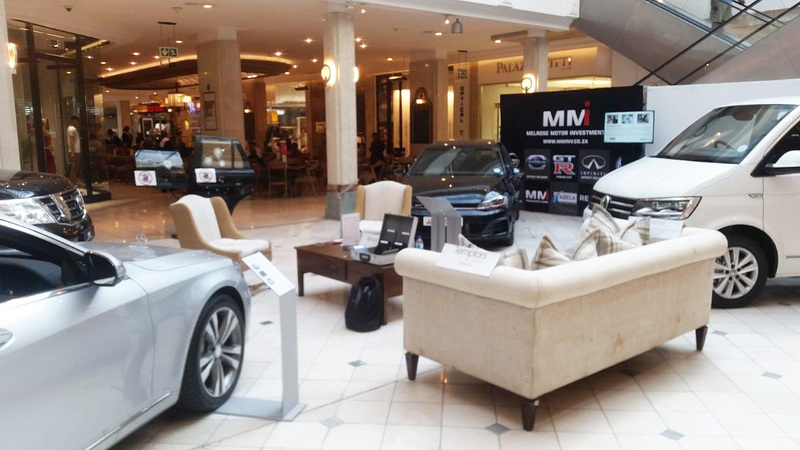 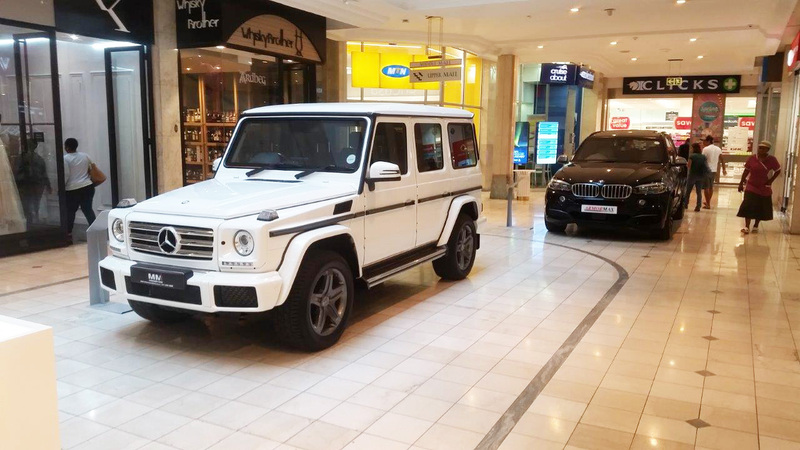 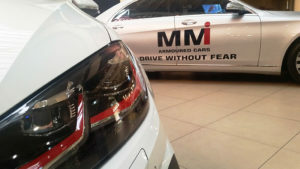 MMI Armoured Cars together with Armormax put on a showcase of our offering at the Village View Shopping Centre in Bedfordview. 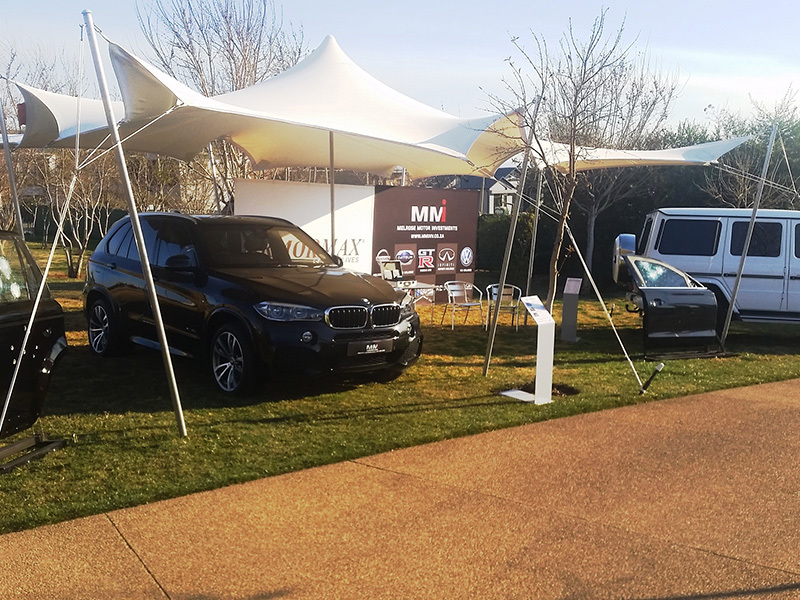 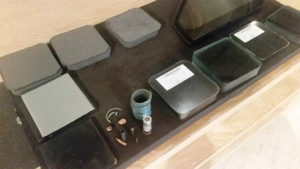 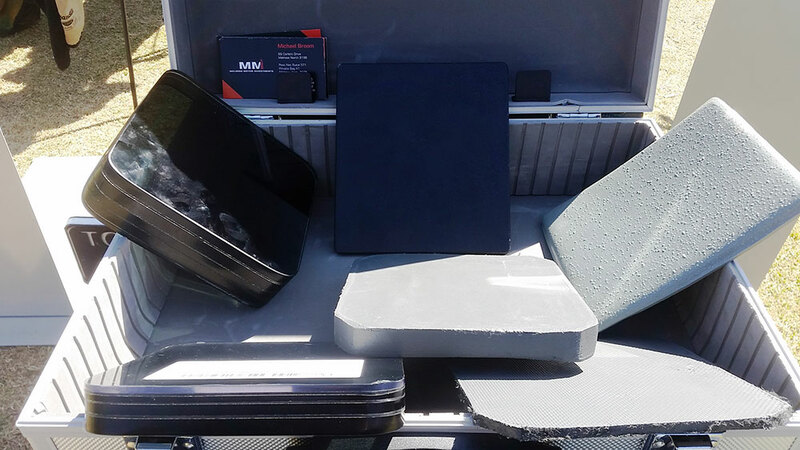 We had 7 of our vehicles on display to show the diverse range of vehicle type and protection levels we are able to offer, as well as displays of ballistic tests performed on the armouring materials. 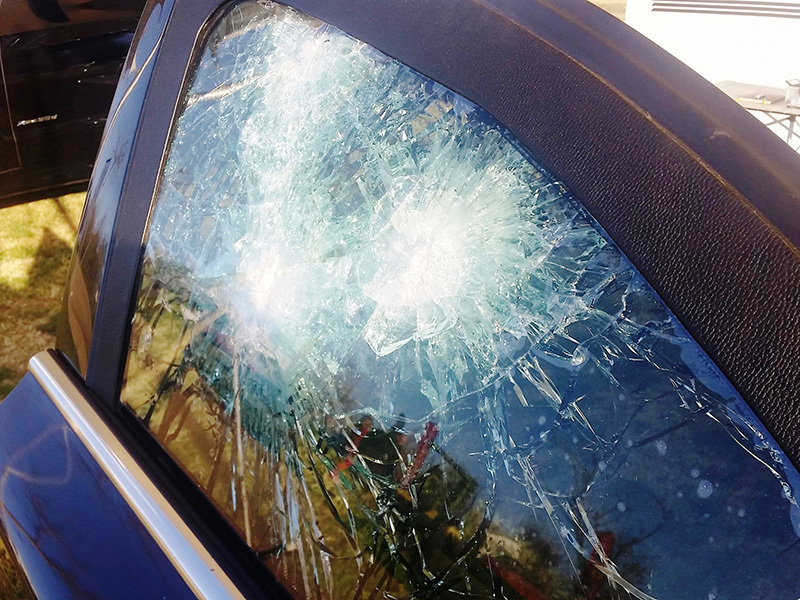 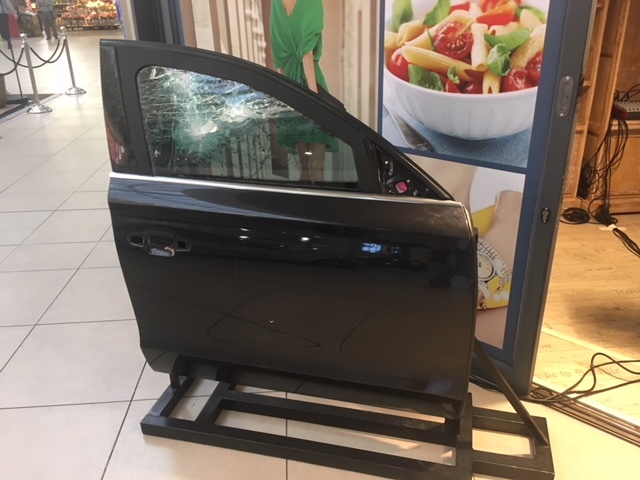 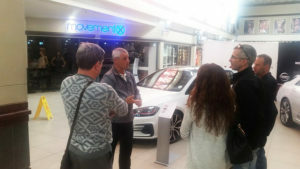 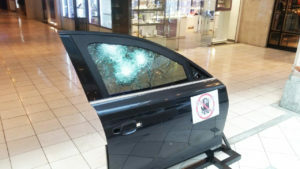 Dion Ruppert, a South African authority on anti-hijack training, was on hand to talk shoppers through how to avoid a hijack situation and what to do when involved in one. Feedback from the shoppers was resoundingly positive, where most did not even know what we do is possible. 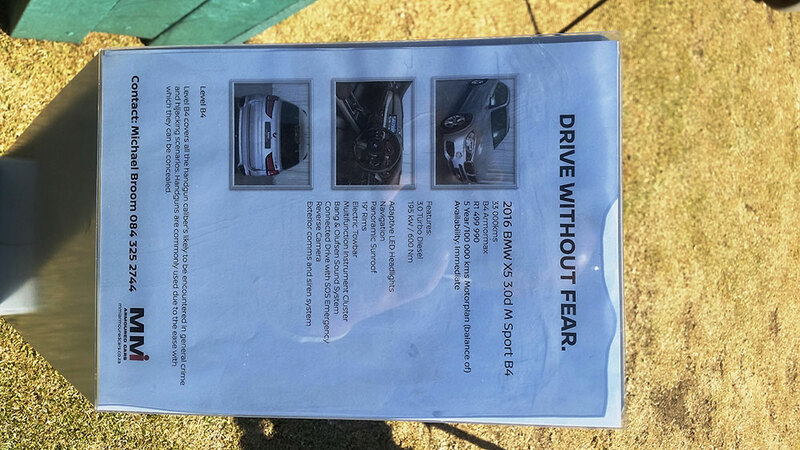 Through this initiative, we have enabled more South Africans to Drive Without Fear.